Guitar World magazine called him “the world’s greatest unknown guitarist”. Guitar Player ran his photo on the cover with his face behind a mask, while inside they asked: “What famous guitarist could outplay him?” So how come virtuoso guitarman Danny Gatton is so underexposed? Fortunately for Vancouver guitar freaks, the folks at the Music West Festival have heard of Danny Gatton and are bringing him to the Town Pump for a concert May 9. As part of the Music West Conference, he’ll also be leading a master guitar workshop at the Pump that day, which is something he rarely does. 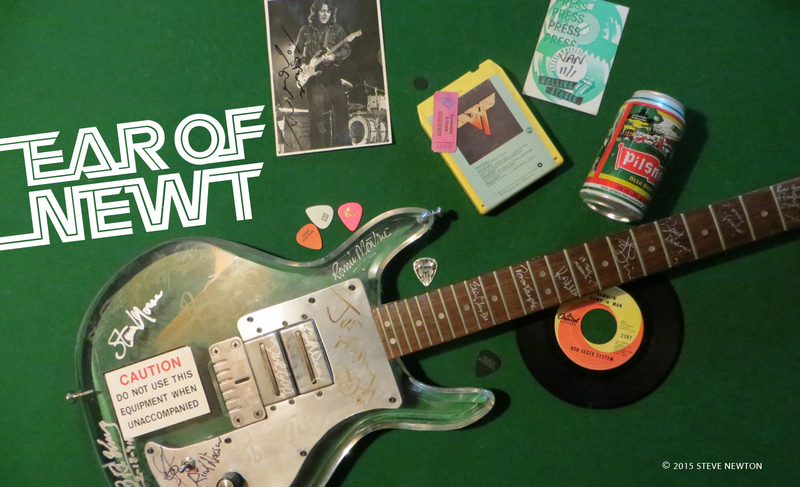 Gatton says he expects fellow Music West workshop leaders Seymour Duncan and Joe Walsh to join him on-stage for the May 9 show, but even if they don’t make it, there’ll be more than enough fancy licks coming out of Gatton’s hands to keep riff-hungry hounds at bay. He was nicknamed “The Humbler” by fellow string-bender Amos Garrett, although he shrugs off the title, passing it on to someone he feels really deserves it. Although still a virtual unknown to the common music fan, Gatton increased his limited following with the release of his major-label debut, 88 Elmira St., in 1991. The all-instrumental recording saw his mind-boggling talent well-suited to the realms of country, R&B, bebop, bluegrass, rockabilly (he used to play with Robert Gordon), jazzy numbers, and flat-out rock ’n’ roll. It included a majestic and melancholic rendering of the Beach Boys’ “In My Room”, as well as a startling version of the popular theme from The Simpsons. Gatton’s next album, Cruisin’ Deuces, is set for release in mid-May. Named after the hot-rod fan’s favourite car, a ’32 Ford, Cruisin’ Deuces will be a departure from his last in that it includes five vocal tracks, with guest spots by the likes of Delbert McClinton and Rodney Crowell. You won’t be hearing any of Gatton’s own vocals on it, though. 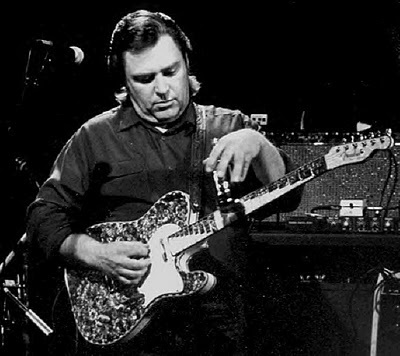 When you play guitar like Danny Gatton, you can get by without having to sing. But what’s the secret to his getting so good, anyway? Does it have anything to do with locking himself in a room with those three dreaded words: practise, practise, practise?